Paul Brodie is an agent for British Intelligence. As the series opens, he has worked for them for nearly ten years, having gone to many dangerous places and taken part in a good number of almost suicidal assignment. One such mission remembered with a distinct lack of fondness was having to parachute into the Russian-Turkish border, completing a precarious task, and then finding his own way across two hundred miles of desert to Tehran for extraction. Through all that time, his friendly albeit cynical behavior towards his bosses lies atop a smoldering resentment, not just at the SIS but at fate. Brodie was born in raised in the harsh streets of a slum in Glasgow, Scotland. Despite having to fight practically to stay alive, his brains and his parents' sacrifices got him into University and then into medical school. At the end of his third year, his father died of a heart attack. He was lucky enough to get a small scholarship to finish his fourth and final year but that meant working full time while studying. Nevertheless, he did it. Then fate took a hand. While celebrating with a girl friend at a pub near school, he angered some punks who thought it funny to spike his drink with ethyl alcohol with his knowing it. It didn't really hit him until they were driving home but it was enough to cause him to get sick and pass out. The car crashed. He was seriously injured with considerable scarring. The girl died. The University suspended him. The police arrested him. He was facing a long time in prison for vehicular manslaughter, unable to explain how a beer could have affected him so badly and feeling such hatred for himself that he didn't care. That is when the SIS stepped in. A recruiter got wind of his case, learned the real facts, and approached the Department. They stepped forward and got the charges dropped and the pressure released, but exactly a price that he would assist them. Since then he has maintained that assistance, no longer wanting to get his medical license. He grew to accept that the accident had not been his fault but the anger still remains; subdued anger at the SIS for shanghaiing him, anger at the world for taking away the life he had hoped for, and anger at himself for having failed the girl. So it is that Brodie is a highly experienced, capable agent but one who would rather not be. He just doesn't know what he would do with himself otherwise. Winning co-starring credits in this series, almost on the level with Brodie, is the intractable Professor Shane Kingslake, a field researcher for the World Health Organization. 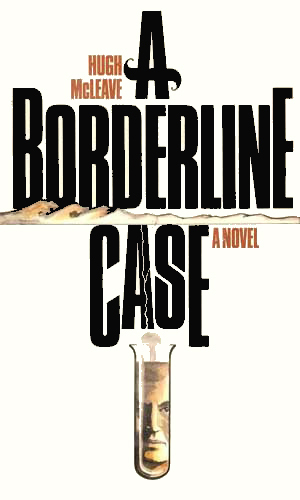 In the first recorded assignment, she is the leader of the WHO team that Brodie must use as a cover but the two hit it off so well immediately that she offers to let him be shot by governmental guards, forced to starve to death, or follows her orders and maybe not die from a deadly virus. Their relationship does improve and she remains a close and equal part in his life, sharing the excitement and the danger. She never stops being sure of herself and never lets Brodie forget that. Strong earthquakes brought by nuclear testing by the Chinese has helped mutate a virus that is now plaguing the Himalayas. 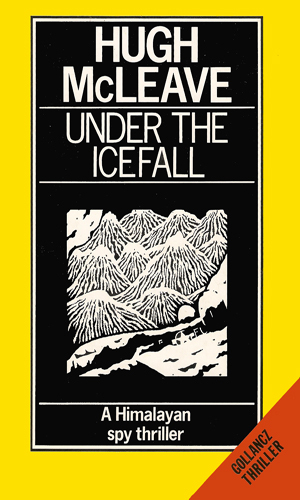 To stop a pandemic, Paul Brodie goes undercover with a WHO team sent to help. 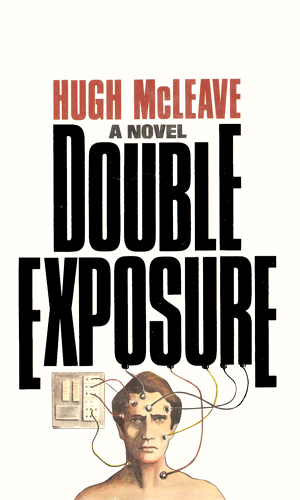 Pulled from retirement, John Brodie reluctantly agrees to investigate a high-security facility in the Soviet Union where dissidents are being used a lab rats in radiation research. Brodie's reason for going is to rescue a fellow agent who saved his life years before. 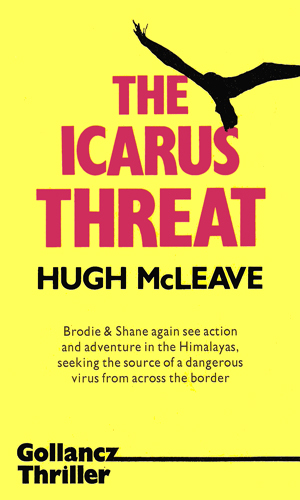 Brodie and Shane are called to a remote village in the Himalayas where the residents are suffering from a deadly disease, a mixture of chicken pox and herpes. This investigation soon leads to nearby Soviet labs. When their old boss shows up again in their Himalayan home, it is to get the help of Brodie and Shane to help locate a British bomber which disappeared in the general area in 1945, holding a large supply of gold and a document that is even more valuable. Science plays a big role in the adventures that Brodie gets involved with but it does not dominate the agenda, letting bullets fly and bomb explode when they should. Brodie is an anti-establishment hero at times but he at least has a valid reason as life was not kind to him despite all his efforts. His continued remorse over his girl friend's death so many years before is to his credit and it shows that Brodie may talk cynically and appear to be abrasive and irritating at times but he is still a person who cares. Read these books. They are tasty!